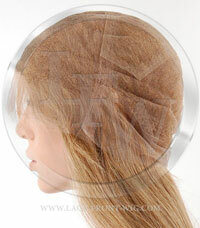 The Eva Longoria celebrity custom lace wig is made according to your specifications one hair at a time. 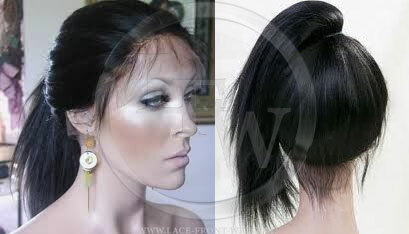 This hairstyle is based off to the trendy layered bob cut hairstyle which is so popular in todays hairstyle industry. 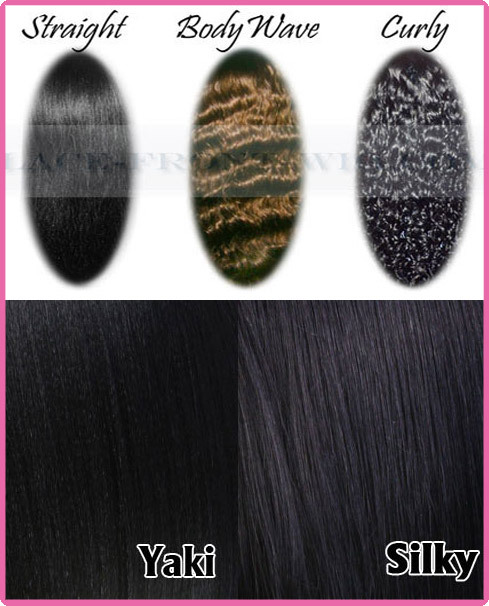 The hair length, hair color, and remaining options can be chosen to fit you hairstyle needs. 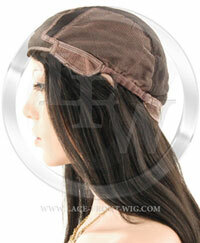 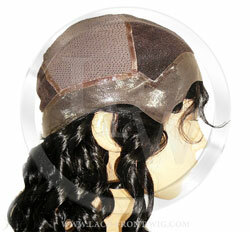 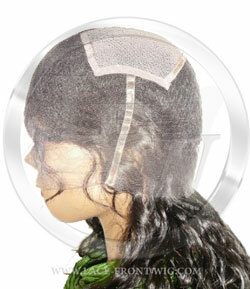 A special processing of the hair makes the wig last longer and minimizes shedding. 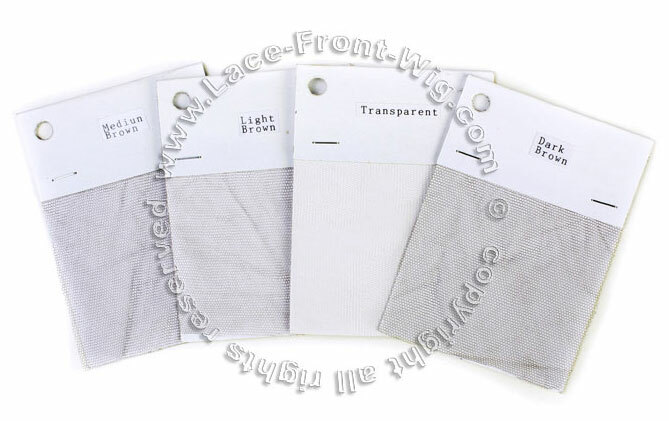 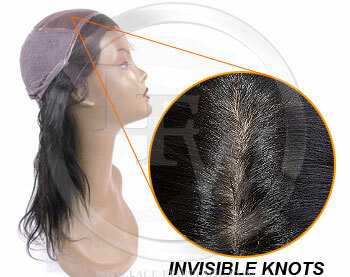 To order the Eva Longoria lace wig, complete the order form on this page. 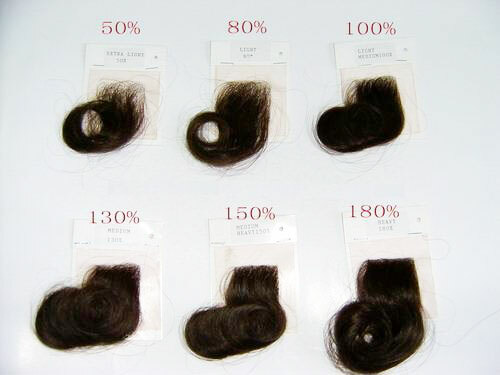 Question: What is length of the hair in the photo? 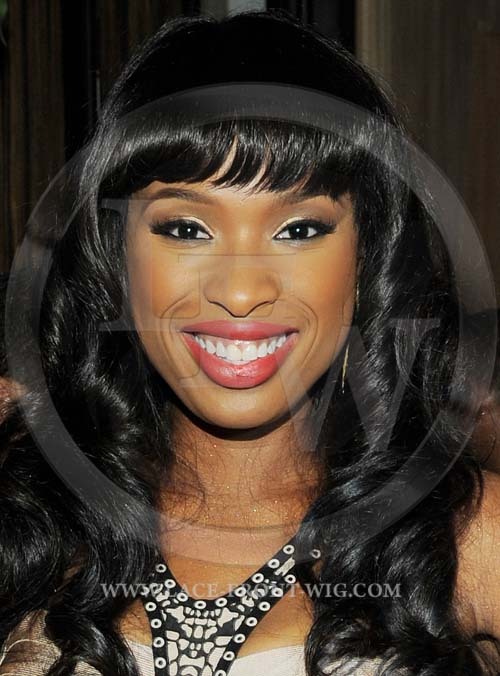 Answer: The length of the hair as pictured in the photo is 10 to 12 inches with a layered bob cut style.